Women WIN @ the Technical.ly DC Awards! We're thrilled to see so many women recognized at last night's, community-driven Technical.ly DC Awards! Jess Garson, Founder of Nominate Her, won Best Web/Mobile Product of the Year for creating a collaborative list enabling women to find and secure nominations for awards. Shelly Bell, Founder of Black Girl Ventures, won Entrepreneur of 2017 for creating the "Boss Up" pitch competition, which enables pitch competition audiences to directly invest in the winner's business. Taylor Poindexter, Co-Founder of Black Code Collective, won Technologist of the Year for creating a welcoming community to grow skills, share knowledge and help fellow Black technologists navigate their career. Amelia Friedman, Co-Founder of Hatch, was awarded Tech Startup of the Year, for empowering companies to launch apps that meet their needs - all without having to code. 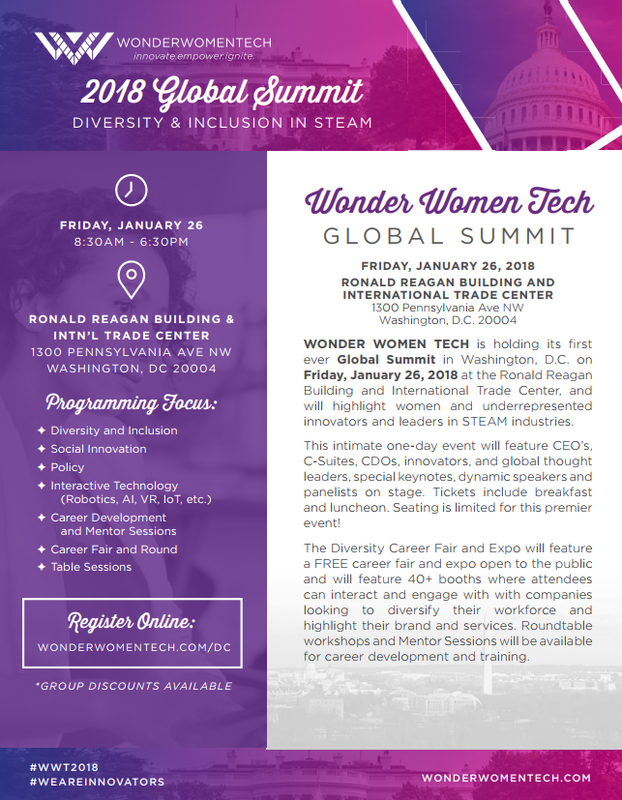 Are you interested in serving as a sponsor or reserving a booth at the 2018 Wonder Women Tech Global Summit? 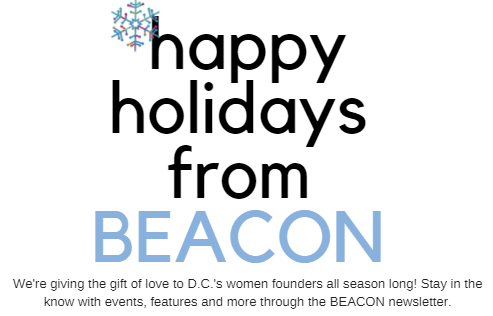 Special discounts are available for BEACON community members. See more details at the end fo this email and email exhibitors@wonderwomentech.com if interested. The City Innovation Fund is accepting proposals for the Safer, Stronger DC Community Opportunity Grant. The fund aims to improve the lives of individuals and families living in District neighborhoods disproportionately affected by inequities related to social determinants of health including: access to educational, economic and job opportunities, access to health care services, quality of education and job training and recurring exposure to violent crime. Join a town hall on 12/11 to learn more or click here for the Request for Proposals. Apply by 12/14. 500 Startups has opened applications for Batch 23, a four-month seed program in San Francisco. Apply by 12/15 to increase your chances of receiving an interview. The Women Startup Challenge - Emerging Tech (cohosted by Google) seeks to fund early-stage women-led technology startups focused on Augmented Reality, Blockchain, IoT, Space and Robotics, Transportation, Biotech, Virtual Reality, Energy and Agriculture Tech. 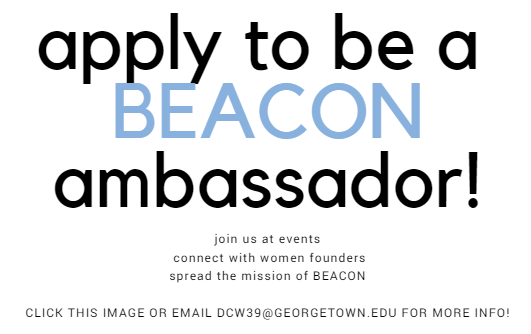 Apply by 12/19. District Bridges is a 501(c)(3) nonprofit organization with a mission to enrich neighborhood vitality by bridging community engagement and economic development opportunities so individuals, businesses and organizations can thrive together. 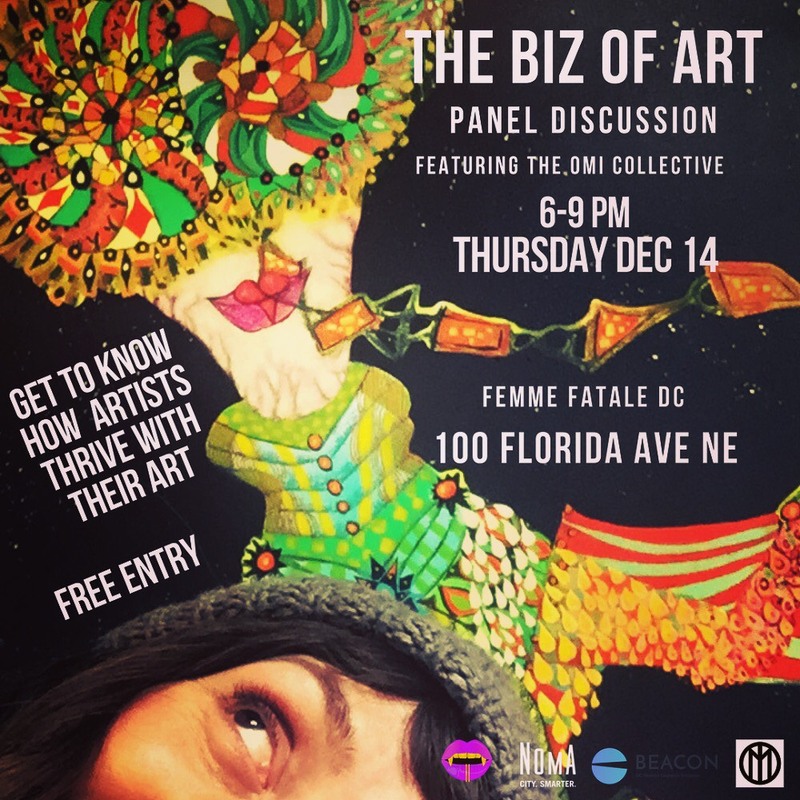 We are a DC Main Streets Program funded by DSLBD. Executive Director Brianne Dornbush is passionate about holistic community development, innovation, relationships, and leadership. 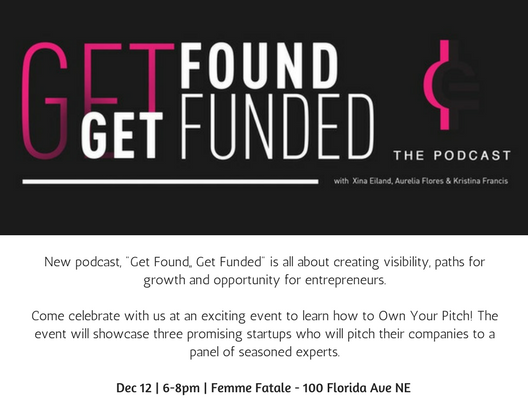 She has over ten years of community development experience specifically working with nonprofit startups and multi-sector collaboration. For years, dessert has been known as something you have to give up for a healthy lifestyle. 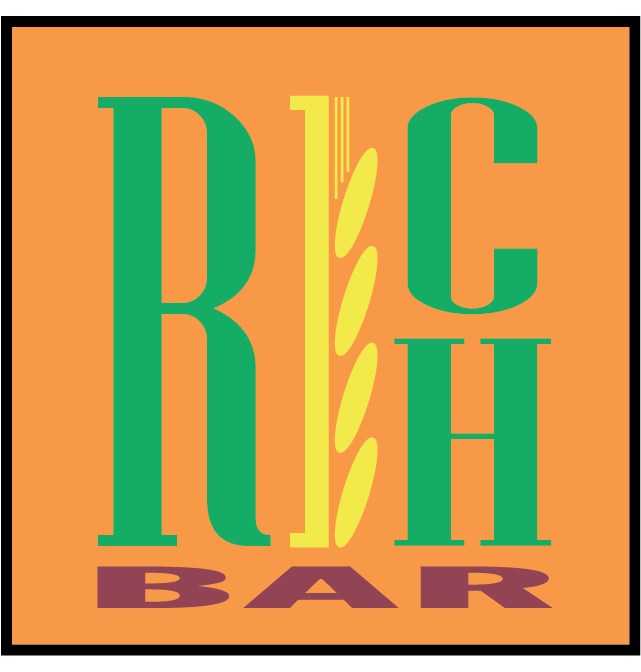 At RICHbars we disagree and we believe that it is a matter of choosing the right approach. RICHbars was started to create an example of no sugar added, nutritious, at the same time delicious and Instagram-worthy treat, that people can enjoy without sacrificing their health. Founder Polina Lopez is passionate about fighting diabetes, the seventh leading cause of death in the United States. She believes that we can fight it and, more importantly, prevent it. To do so, Polina created RICHbars to show that with nuts and fruits you can have fun and indulge yourself while eating healthy!